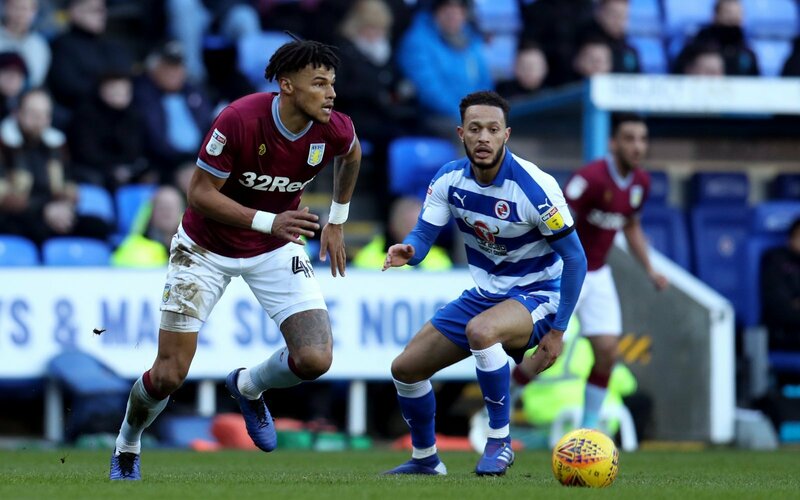 Public debate rages on following Aston Villa defender Tyrone Mings’ stamp on Reading striker Nelson Oliveira in the 1-1 draw at the Madejski Stadium at the weekend, though neither the match referee or the FA deem the incident requires any further action. The internet is awash with graphic footage of the incident and the injuries sustained by Oliveira who required hospitalisation following the incident at the weekend, that resulted in a suspected broken nose and deep facial cuts to the 27-year-old. So should the FA be reconsidering it’s stance over the Mings/Oliveira incident? “Why should they? It was an accident – case closed. “Of course, there will be several differing opinions, but if you look at the footage, he clearly showed no intent. “Right after it he waved to stop play – there was no malice there – unlike the Ibrahimovic stand when playing for Bournemouth. “They’re like a stubborn girlfriend, once their mind is made up that is it. “It’s the wrong call they’ve made too. “They have got to reconsider. “I know there are rules in place, but this incident is as clear cut as it could be and I was stunned to hear that the FA weren’t able to hand Mings a punishment. “Surely this is just going to increase the risk of a shocking injuries like Oliveira suffered happening on a more frequent basis.